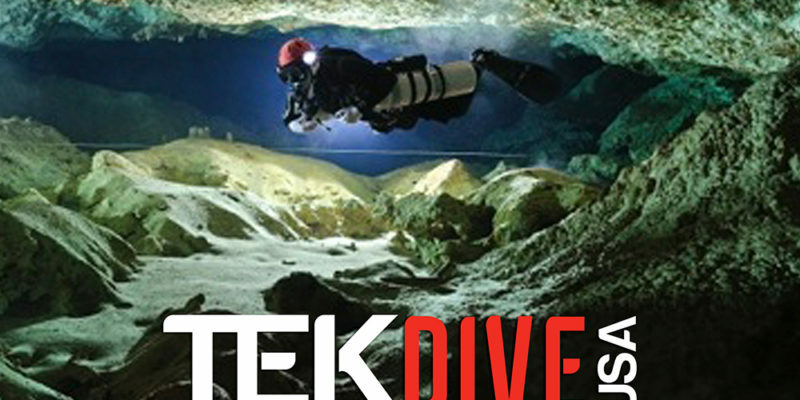 Join Gareth Lock for this TEKDiveUSA.2018 presentation. Checklists have been proven to improve safety and reduce incidents and accidents in a variety of high risk domains including aviation, healthcare and the nuclear industry. However, the design, uptake and usage of checklists is not great when it comes to the diving industry, leading to an associated reduction in safety. 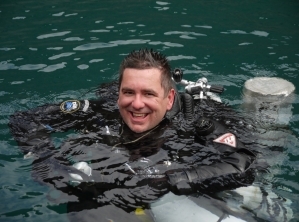 This engaging and challenging presentation will highlight why checklists are doomed to failure in technical diving unless their real purpose is understood and explaining why relying on them to solve the safety problem is flawed. Notwithstanding this, Gareth will identify ways in which checklist use and their effectiveness can be improved by taking a systems view to their design and deployment.